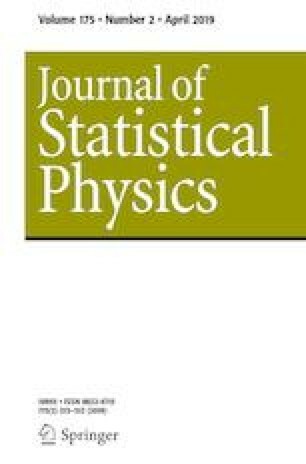 In this paper, we review the physical concepts of the nonequilibrium techniques for the calculation of free energies applied to magnetic systems using Monte Carlo simulations of different nonequilibrium processes. The methodology allows the calculation of the free energy difference between two different system Hamiltonians, as well as the free energy dependence on temperature and magnetic field for a given Hamiltonian. As an illustration of the effectiveness of this approach, we apply the methodologies to determine the phase diagram of a simple microscopic model, the degenerate Ising model. Our results show very good agreement with those obtained from analytical (theoretical) methods. We gratefully acknowledge support from the Brazilian agencies CNPq, CAPES, and FAPESP under Grants #2010/16970-0, #2013/08293-7, and #2016/23891-6. The calculations were performed at CCJDR-IFGW-UNICAMP and at CENAPAD-SP in Brazil.